It seems this year the cold weather is wanting to stick around longer than usual! While I'm personally one who longs for the warmer days I will admit, you cant be a good bowl of chili on a cold day! Every family has their own way of doing things. What works in one part of the world may not work in the other. 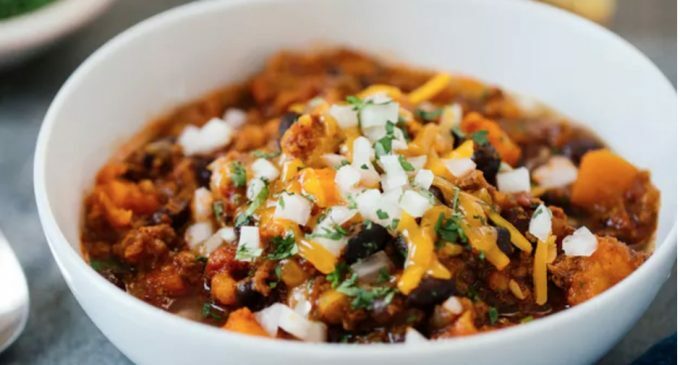 In fact, the debate over the proper way to make chili is one that has spawned Hatfield & McCoy like disdain between families…okay, maybe that's a bit of an over exaggeration but you get the point. As it turns out there are some basic steps that one must utilize in order to have the worlds perfect chili. No matter which way you go about it missing any of these steps simply leaves you with a subpar dinner and no one wants that. So let's take a look at what we need to avoid in order to get the best chili ever!